Air B.C. LTD/ Port Hardy B.C. 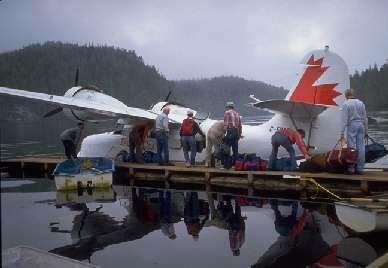 Trans Provincial Airlines/ Prince Rupert, BC. I'd be able to see the registration.